Anxiety may lead to higher risk of stroke. 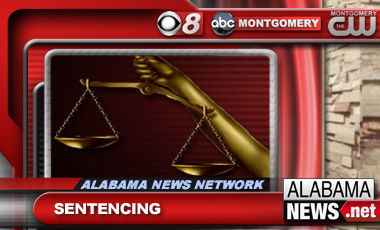 A federal judge in Alabama has sentenced two men to 15 years in prison each for conspiring to support terrorists. 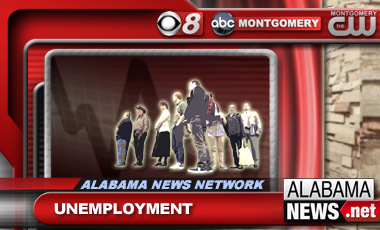 Some Alabamians planning to run for public office in 2014 are going to have to make a decision sooner than they thought. 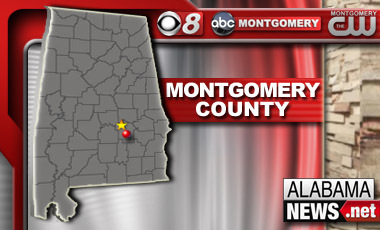 Downtown Montgomery was filled with Christmas spirit Thursday night as the Capital City Christmas Parade got underway. It had been postponed from earlier in the month because of bad weather. Kids of all ages were eager to come and take part in the annual tradition. ASU has released the results of its own audit that show dramatically different results than an audit Governor Robert Bentley had done on how the university spends money. 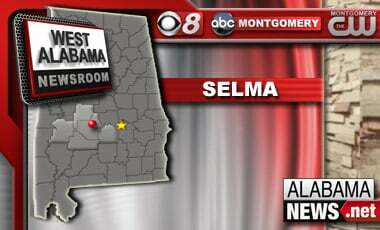 From the West Alabama Newsroom-- The city of Selma spread a little Christmas cheer to city workers with a one-time raise just in time for the holidays. 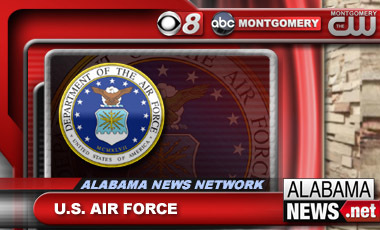 Maxwell Air Force Base broke ground on a new park with Montgomery and other cities from around the River Region. Right now, all you see are a few soccer goals, but the plan is to add fitness stations, playgrounds, and a running track to this open field. A joke made by a late night comedian doesn't have some Troy residents laughing. Former Alabama Gov. 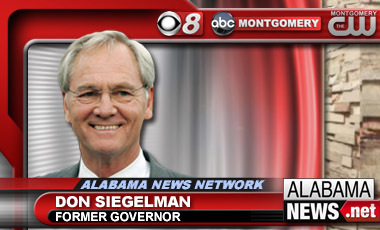 Don Siegelman was not among the 21 people who received commutations and pardons from the president on Thursday. 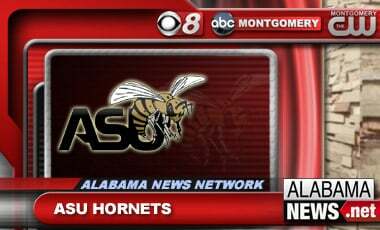 Alabama State University officials say an accounting firm's review of its contracts and other issues raised by former President Joseph Silver has turned up only minor problems. The countdown to Christmas is on as we're just one week away. And there are plenty of boys and girls lining up to sit in Santa's lap to make sure he knows just what to bring. 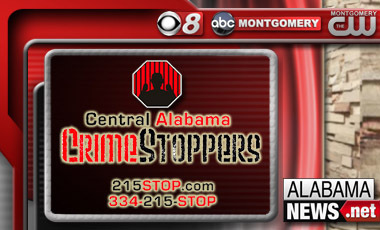 Crimestoppers needs your help after some big cases from 2013 remain unsolved. Authorities Bust Up Illegal Moonshine Operation in Lowndes Co.
From the West Alabama Newsroom-- The Lowndes County Sheriff and the ABC Board bust up an illegal moonshine operation in rural Lowndes County. 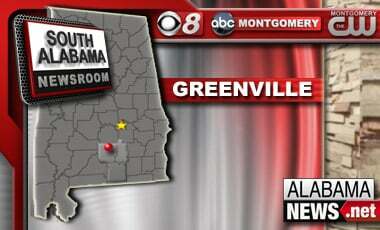 Investigators say they confiscated nearly $5,000 worth of illegally recorded CDs and DVDs from a Greenville man. 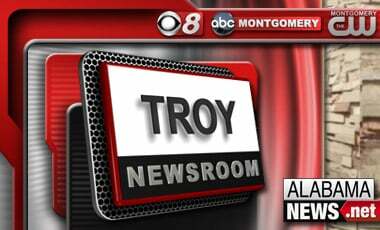 Parents of Troy Elementary students will no longer be able to request teachers and classmates for their children after this school year. 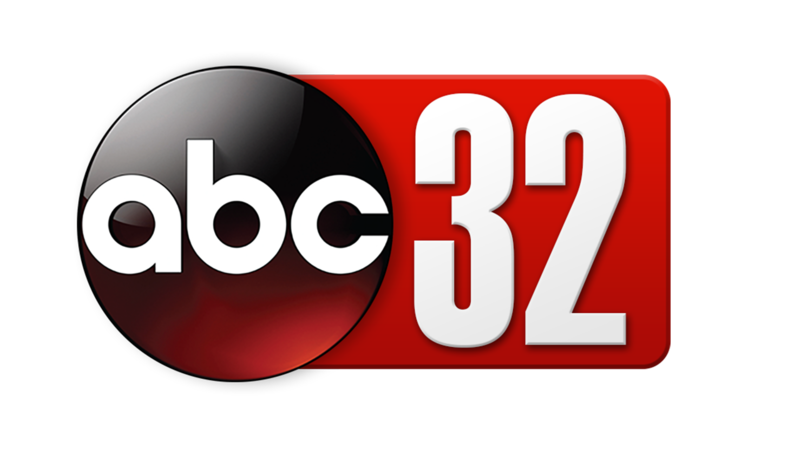 Will Former VictoryLand Employees Find Jobs at New Casino?  The debate over VictoryLand in Macon County continues, a year after the casino temporarily opened its doors. Gov. 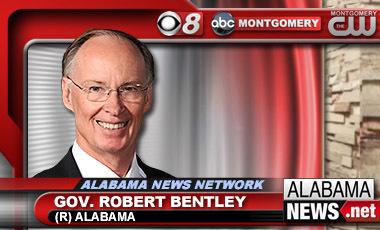 Robert Bentley says he hopes the Alabama State University board of trustees can pick a strong president on Friday. Gov. 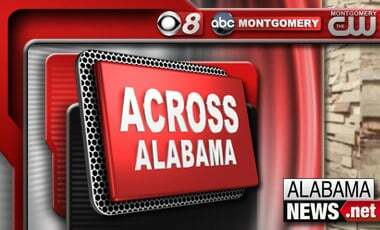 Robert Bentley says Alabama is getting more than $30 million in federal grants to help with the recovery from deadly tornadoes in April 2011. Gov. Robert Bentley says his disagreement with state pension fund Chief David Bronner over expanding the state Medicaid program had nothing to do with new controls being placed on Bronner's investment authority. 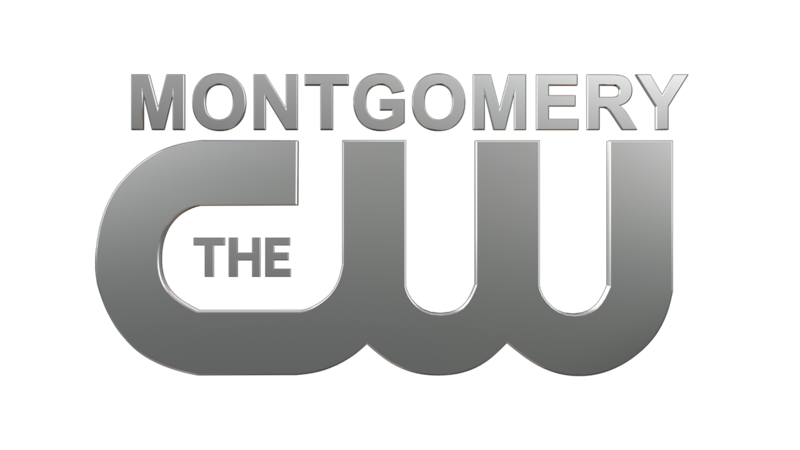 Wind Creek Wetumpka General Manager Cody Williamson was Live on Alabama News Network at 6:00 to talk about the first day of the casino's new expansion. 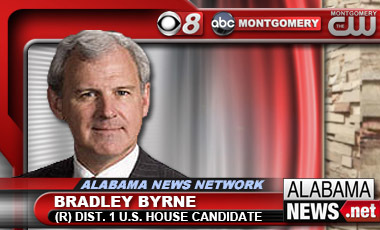 Republican Bradley Byrne has won the special election in the 1st Congressional District in southwest Alabama. The hustle and bustle of the holidays picks up the pace for the final push to Christmas. And amid the chaos, local charities are hoping folks will take some time to remember those less fortunate especially this year. The brand new Wind Creek Casino opened today in Wetumpka to large, eager crowds.